The brazier fully simulated production, photoelectric combination, dynamic, with a unique visual effects. Shop hanging in the shop, the family used to decorate, night atmosphere to create an atmosphere, are a good choice, to add to your life highlights, by Tim fun! Let their own life "booming", the cause of "thriving"! Suitable for bar, dance and other entertainment places decorated with lamps. Products on both sides of the surface with red spotlight, equipped with a fan. 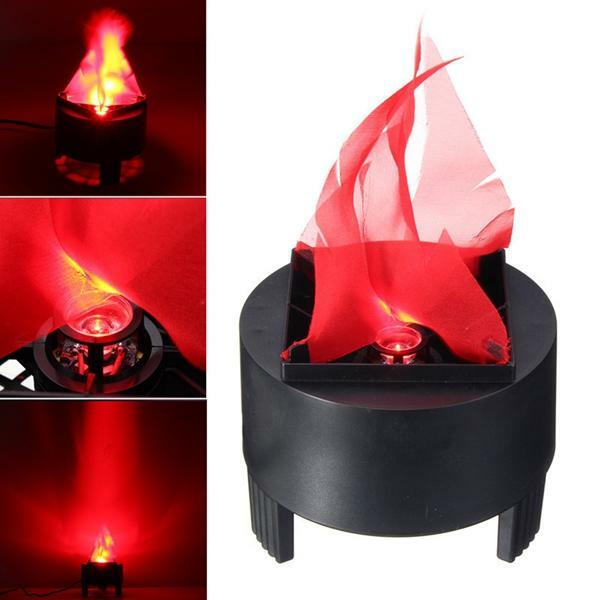 So that the effect of this flame lamp to achieve the best. Principle: the red light, the blower blowing red cloth fluttering to create the illusion of fireworks burning! Safe and fun! Scope: adult party, add a sense of mystery; birthday party, enhance the atmosphere; Halloween, ghost Festival props.